Let's make a list. Pros & Cons style. Pro: It's an important characteristic of many BMWs, and now instead of being high revving, they have twin turbos that make them behave completely different, taking some of the thrill of keeping the car in the high rev range. Con: 2002 Turbo, although also fond of the high revs, is a good example. But they have a long history of making cars that aren't really high revving like any car ending with "e" or even the E39 M5 and the E9. Rant: They are big, bloated and too heavy. 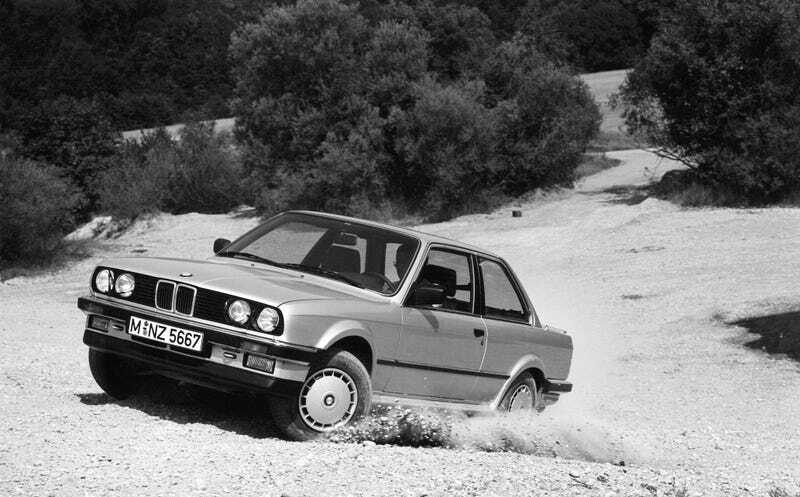 The 3-series is as big as a 5-series used to be. Pro: They used to be symbols of quick sporty cars, now they are indeed very big. The 3-series F30 now weighs around 1500kg while the E90 (which is already considered bloated) was 100kg lighter in general. The F30 is 15cm longer than the E46 and 6cm wider. Con: I see nobody complain about the E46 not being a real BMW, but it weighs on average the same as the E90, and is on total bigger and heavier than a E28 5-series, so it is already bigger than a 5-series. Please correct my facts if needed. I just want to put some thought into this, and skip swearing and try to clear the ideas.